Just a little something I thought could be fun - The pictures I've taken and uploaded to Instagram over the past week! 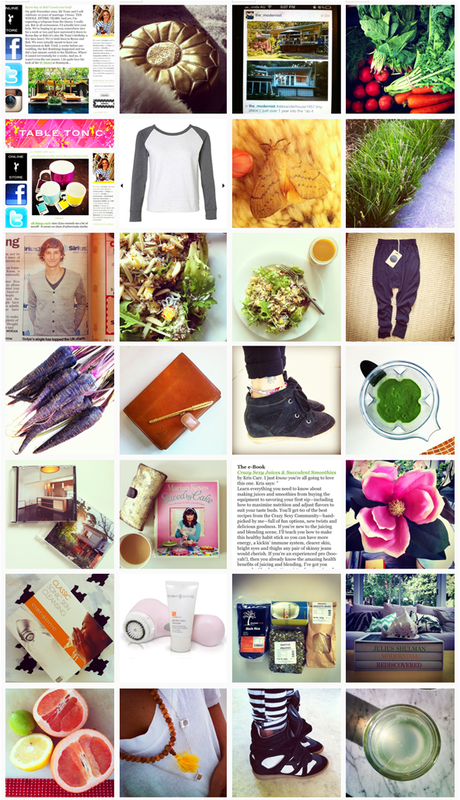 If you're not following me already, you can by finding me under username tabletonic. Happy weekend (and happy Instagram-ing)! here? I'd really love to be a part of online community where I can get comments from other experienced individuals that share the same interest. If you have any suggestions, please let me know. Thanks! Hey administrator, I just wanted to give you a brief heads up that your current Link: http://www. site in my browser chrome. I'd highly recommend having someone look into it. You could certainly lose a lot of guests due to this problem. Very best of Luck.